With the considerable hype surrounding this novel, I was very much intrigued to discover what it was all about. I have read E. Lockhart's previous work, The Boyfriend List series, and absolutely loved it. From those books alone this writer went on my auto-buy list. She has a way with words, so raw and relateable, that I knew I had to get my hands on her latest novel, WE WERE LIARS. I feel that this story is one you need to go into with as little knowledge about it as possible. Now I know for a review sake, that's a bit hard to do. I will not give away any specific details about the story, but I do have some opinions on the over all feel I had upon finishing the book. Hands down, this woman can write. 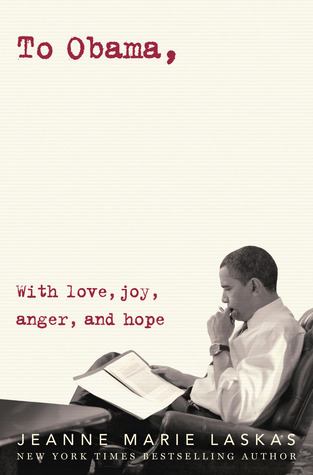 This novel is a testament to that. The voices in this story carry over with so much emotion, in just a few amount of words. Lockhart's ability to capture a scene from the placement of a sophisticated beach cottage sitting high on top of a cliff, to the sudden awareness of the warm winds being carried over the bay, sending echos of a child's laughter while an array of fine china are clinked together during an afternoon lunch, puts you right there in the story. Not a moment was missed. Yes, there is a bit of a mystery with this story, as the "Liars" weave a tale of summers spent on their family's private island off the New England coast. Its narrator has suffered memory loss, and as the reader, you are kept in the dark about what happened there one specific summer. The details remain fuzzy, but not completely unidentifiable. Perhaps that is why I did not walk away with such a gasping reaction as other readers have. I might have uncovered bits of the truth before the rest of the story was laid out. Overall I can definitely understand why this novel will capture the attention of so many readers. E. Lockhart is a brilliant writer, one I can not give enough praise to. Though this particular story didn't completely win me over, her beautiful writing overshadowed much of that, causing me to give it high regards. I think I was one of those readers who was left gasping. Or more stuttering in disbelief. I knew there was a twist, but had formulated my own idea and it definitely was not what I was expecting. That being said, I really loved this one, but I've yet to read a book by e. lockhart that I didn't thoroughly enjoy. Sounds like we are def on the same page here -- loved the writing, not the story. 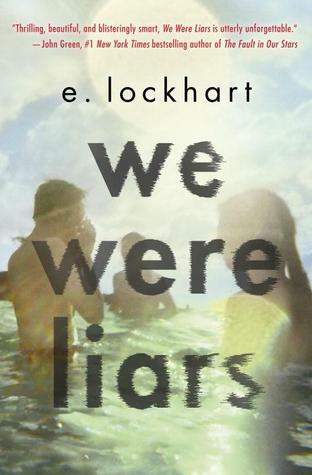 I really loved the way We Were Liars was written. It added a jarring, unique element to the story, and fit perfectly with the main plot too! While I didn't personally love it the way others have, I still thought it was very impressive, and definitely feel encouraged to pick up and try to read her other novels.